Life as a mompreneur is no joke. Not only are you trying to juggle entrepreneur and life, but us moms are also working around the schedules of little dictators that simply cannot understand why you don’t exist to be at their beckon call. I know I’m preaching to the choir here. Your priorities look something like this: kids, husband, business, house, self. Am I right or am I right? If only one concept sticks in your mind after reading this post, it needs to be this: It’s okay to switch those priorities up sometimes. Yes, you are a mom…and a wife…and an entrepreneur…and your house looks like a bomb exploded…but it’s okay to give your husband (or a sitter) your kids for an hour and take that bath you have been dreaming of for the past eternity. We shouldn’t act surprised when we realize that actively participating in self-care enables us to have better relationships with the people around you. 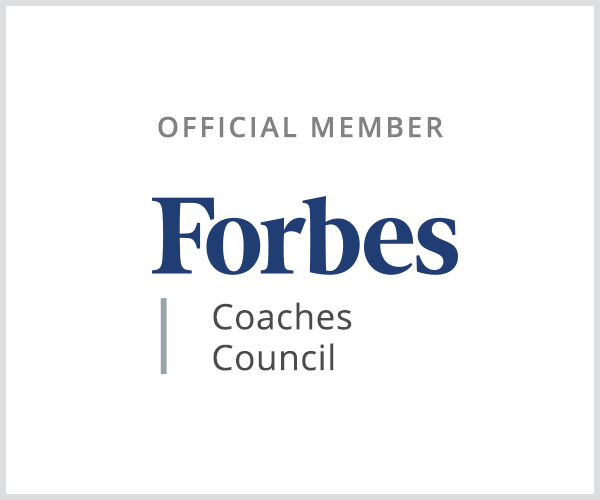 When you make yourself a priority – even the small act of taking five minutes to yourself before bed – you are changing your mindset. This renewed mindset and updated priority list, gives you more space for your relationships. You are no longer doing things for others out of obligation. You are not afraid to say no, and that leads to others valuing your time more. While we think that having an “always available” mentality is something our clients and friends want, it actually hurts us more. It allows them to take advantage of you, especially when you are always the yes woman! Not one of us can do it all, but they’ll lead you to believe that you have to. You don’t. You don’t have to do all and be all at all times. When you prioritize yourself, others will realize that you are not always available, valuing you more and changing their mindset as well. As mompreneurs, we need all of the creativity we can get! You may not be in a traditional creative field, but you still need to think creatively when it comes to marketing, growth and what more you can offer your clients. Over-consumption and overwhelm stifle our creativity. It stops the ideas from coming and we become slaves to our systems. As a blogger and a writer, I can’t tell you how many times I have struggled to come up with the words that I need to be writing. The fix has always been taking some time away from what I’m doing and my to do list. We know all of the tricks to clear the block, but we only do them when it is too late. Daily active self-care will keep you the ideas and creativity growing. You may even discover passions you didn’t know existed; I know I have! This is the biggest motivator for me. 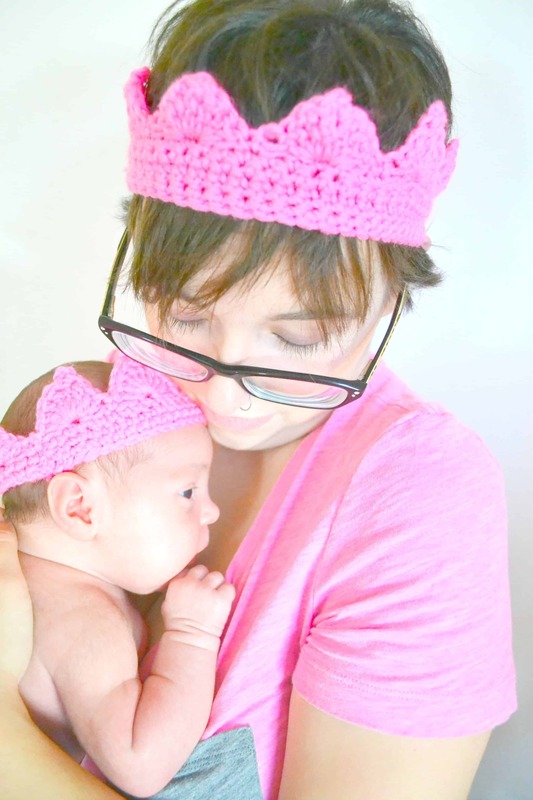 As a feminist mama, I want my daughter to grow up confident enough to battle any sexism she may encounter. I want her to love herself so that the person she loves does not take advantage of her. I want her to have the absolute best. I know having all of that starts with self-love. She will learn self-love and how to value her own worth, through watching me. I know that she will not understand what she is learning as she learns it, but when I lead by example, it becomes a part of her nature. The mom guilt is strong, and taking time for ourselves makes us guilty. When we feel that guilt, our children see it. They see that we do not value ourselves, and they learn that they do not need to value their own minds and ideas. Their self-esteem is shaped early on by their parents. We say this, but we don’t always believe it. We tell ourselves that we cannot pour into others if our cup isn’t full, yet we try anyway. When we do that, we aren’t giving our best because we don’t have our best within ourselves. We’re too exhausted and our voices get snippier, our tempers shorter and our patience is nonexistent. This doesn’t just affect your home life, though. Deadlines at work will be missed and you start to feel like a shadow of your former self. But, oh, when mama is happy, everyone is happy and things run way more smoothly! My favorite way to practice daily active self-love, is to journal and reflect. 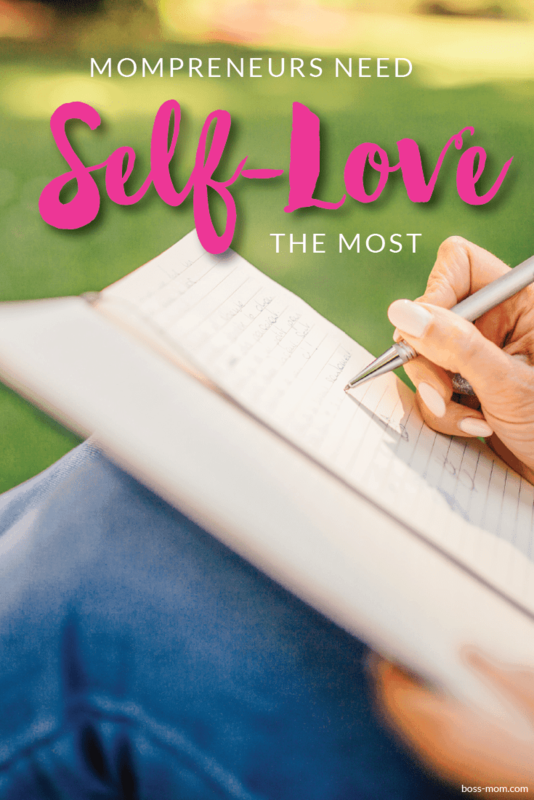 In fact, I created a free self-love e-course with journal prompts for anyone who might want to join me! These journal prompts should help change your mindset and prioritize yourself! I hope you’ll join me in rocking self-love! 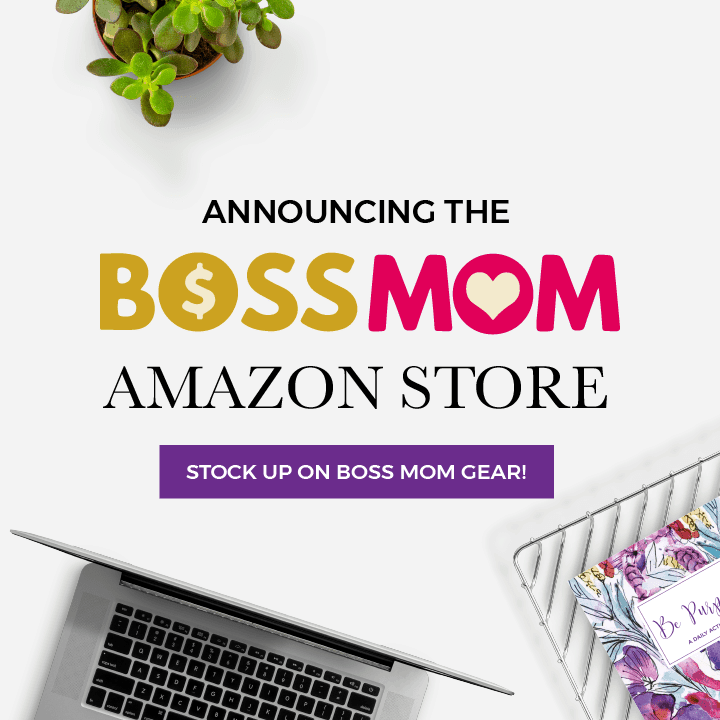 Thank you so much for the Boss Mom community! 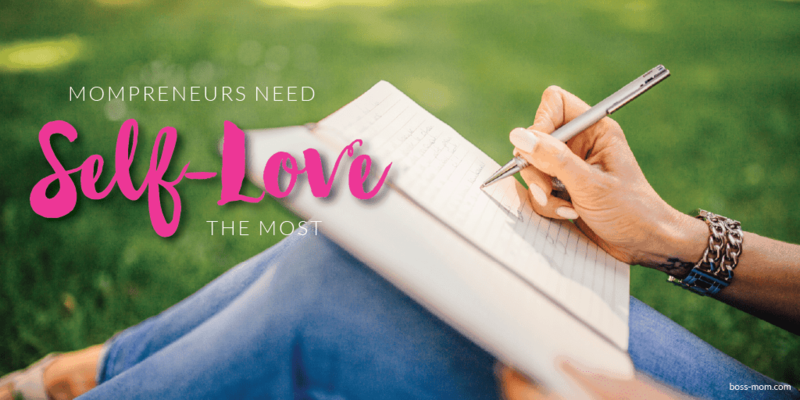 I am so happy I was able to write a guest post!